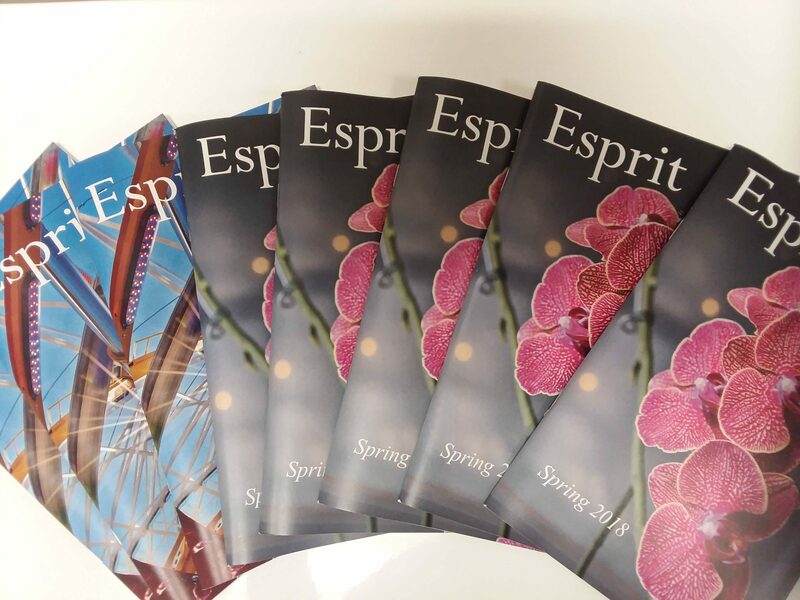 Esprit, a review of arts and letters, features work by students of The University of Scranton and is published each fall and spring as a co-curricular activity of the English Department. Esprit accepts submissions in poetry, prose, and visual arts. For more submission guidelines please visit the submission web-page. 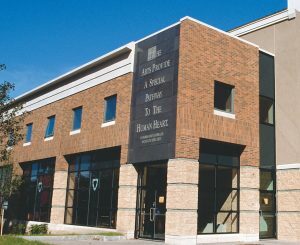 Selected submissions will be presented at the Esprit reading which will take place at 8 p.m. Thursday, May 9, 2019 in the Royal Theatre, CLP.